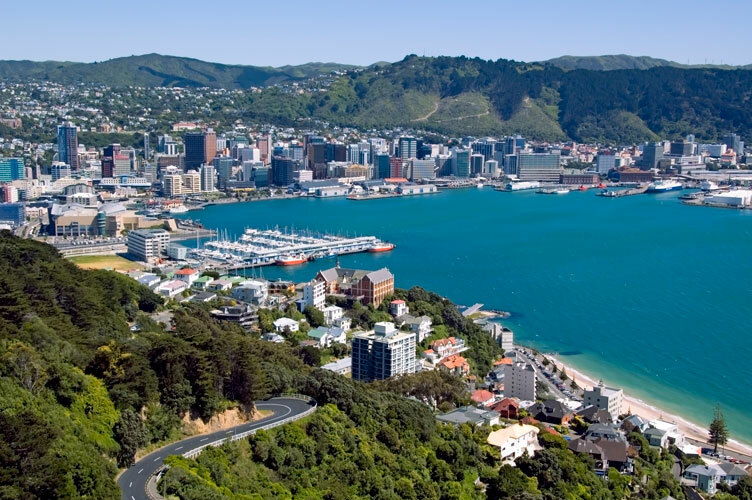 Wellington, New Zealand’s capital is oozing cool and another one of the city’s to visit this year. It’s located on the south of the northern island. The combination of the arts and film, culture and stunningly dramatic natural scenery along with delicious cuisine and world renowned wines is what makes this city superb in every way. It’s set between rolling hills with a picturesque harbour and compact downtown area that makes is easy to wander and explore by foot. Getting there is easy and you can book flights online from Amex Travel UK. As the arts and cultural capital of New Zealand there is an endless list for those that want it and the culture, coffee, music and film sights and sounds will leave you wanting more. There are the galleries, the Symphony Orchestra and the Ballet, as well as the public sculpture or follow the Writers’ Walk along the waterfront. Te Papa Tongarewa, the national museum is a must see. It presents New Zealand’s story through art and interactive display and is an inspiring, interactive repository of historical and cultural artifacts. For those who were awed by the beauty of New Zealand in the Lord of the Rings trilogy, there is a special tour to show you around all the sights from the movie. You will get to explore Mount Victoria Greenbelt, Wellywood Suburbs, the coastline and the stunning native forest park of Rivendell. New Zealand is also famous for its wine and the classic wine trail is a great excursion if you are staying in Wellington for a few days. You will be taken through interesting and scenic regions, observe the wine production. Uniquely, the city also caters for the adventurers and those who like outdoor action. There are picturesque walks around the stunning harbour and hills. One of the main attractions in the city is the red cable car that takes you up the steep slope from Lambton Quay to Kelburn. At the top you will find the Botanic Gardens along with an observatory and small café to relax in and take it all in. It’s always nice to join the locals when in town and get an insight into their day to day life. The Wine Loft is a great spot to soak up some sun in the evening and where a lot of them head after work in the summer. The harbour and coastline is a much loved location and there are plenty of options to sit down and relax in. Putting a picnic together and heading to a park is another city favourite.